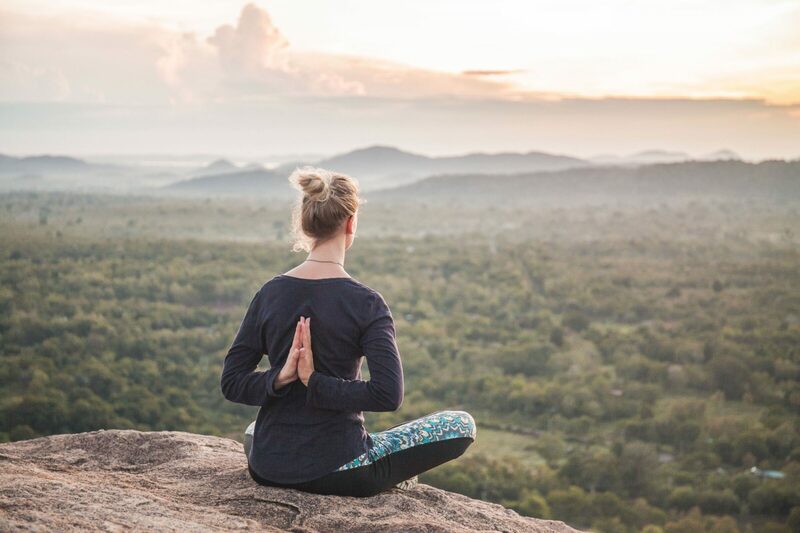 The Traveling Yoga Studio is founded by Charlotte Sofia Bakker. Yogini, adventurist and wanderer, traveling the world, teaching yoga wherever she can roll out her mat. Follow, her yoga stories, live questions, struggles, happy moments and share yours! By choosing to become a yogi nomad I have to practice to let go of things.